Today it’s possible to buy something spacious and comfortable for a very reasonable price. Not only that, for just £15,000 there’s a surprising range of car types to choose from, all with a unique sort of appeal but with the basic functionality required of a family car: space for four (at least) and a reasonably sized boot. 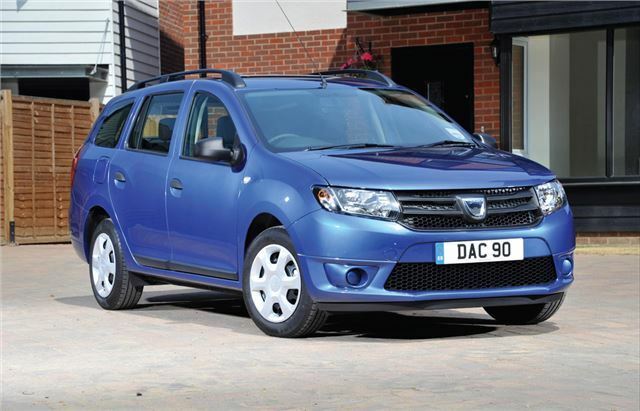 Incredibly, you could buy two Dacia Logans and still be within a £15,000 budget. Assuming you’ll just buy the one, the Logan offers an incredible amount of space and flexibility for very little cash, and given the low starting price you can spec up a very well equipped one without breaking into five figures. It’s nowhere near as depressing as you might assume either, with its Renault roots very obvious and remarkable flexibility – the boot is 573 litres big, which is about the same as a Skoda Octavia’s.